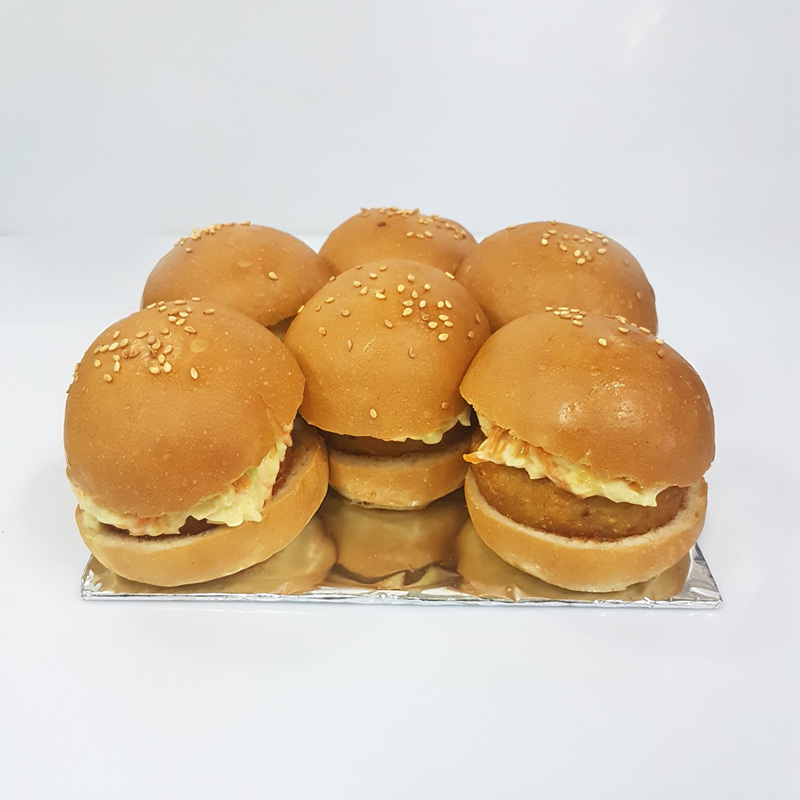 We are active in providing our clients with quality assured Mini Veg Burger. This veg burger is widely eaten by customers with mustard sauce and tomato ketchup. The given veg burger is known for its pleasing taste, freshness intact, balanced ingredients, long lasting freshness and ready to consume. 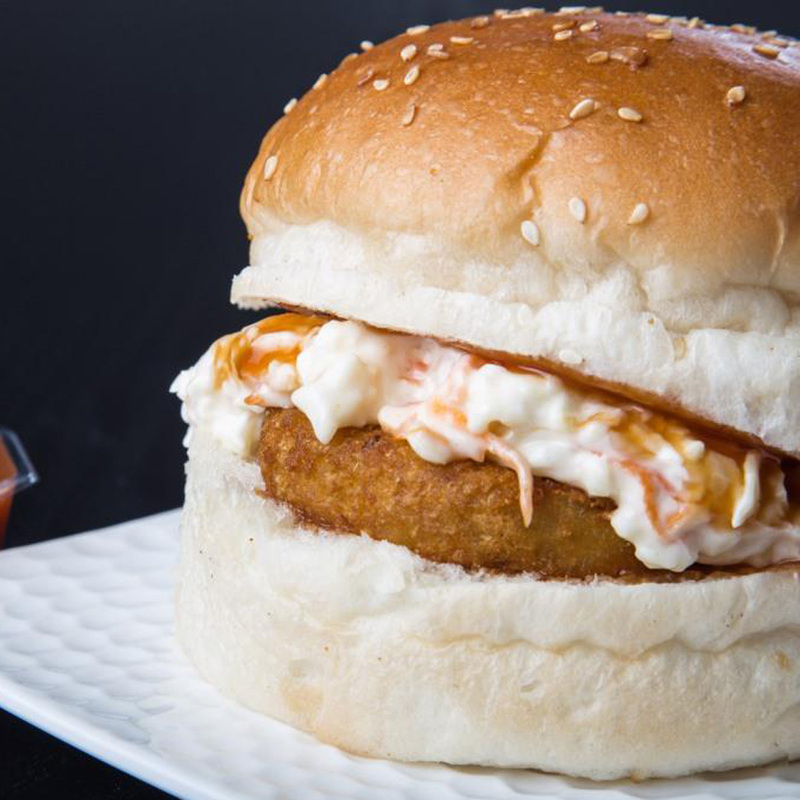 The given veg burger is prepared by adding adding chicken patty, cabbage leafs, onion, cream and other required ingredients that make is very healthy and tasty. Also, customers can avail the Mini Veg Burger from us at pocked-friendly prices.